We've already seen how interest in Michael Jackson's death last week almost led to the internet falling over, but we hadn't expected even Google to be caught out and mistake the spike in traffic for an automated attack. That's what happened when the sudden surge in search queries about Jackson led Google News to post the standard error page it generates in the event of an attack designed to cause an overwhelming flood of traffic. The company's director of product management, R.J. Pittman, explained: "The spike in searches related to Michael Jackson was so big that Google News initially mistook it for an automated attack. 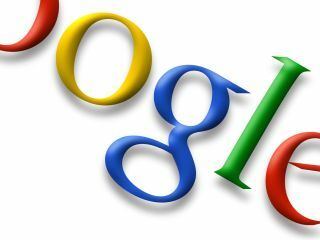 "As a result, for about 25 minutes [on Thursday], when some people searched Google News they saw a 'We're sorry' page." With the problem rectified soon after, the sheer scale of the traffic became apparent. Aside from the amount of hits on normal websites, Pittman reports that five of the top twenty mobile searches were also about Jackson.